Not completely familiar with the nomination procedure for the Academy Awards, I was eagerly awaiting the chance to announce a best documentary nod for the film that detailed a great Brazilian athlete. Sadly, when I realized that the documentary did not even make the list for nomination contenders, I was left feeling that the Senna movie did not receive the attention the flamboyant 3-time Formula 1 champion’s story deserved. Nominated for the 2012 Oscar category for best feature documentary is Hell and Back Again, If a Tree Falls: A Story of the Earth Liberation Front, Paradise Lost 3: Purgatory, Pina and Undefeated. A fine set of films demonstrating the exploration that documentary teams have made in the year that was 2011, members and fans of the motorsport community noted the omission of one compelling documentary from the Academy Awards nomination list. A very powerful film profiling the awesome career of Formula 1 legend Ayrton Senna, the documentary Senna has been a gripping characterization of a most passionate race car driver. Spending a short time fighting for distribution, 2011 started with Senna (a Universal Pictures and Working Title production) earning Best Documentary film prize at the prestigious Sundance Film Festival. Recognized by the esteemed judging panel at Sundance, Senna became that rare motorsport-related film that wins over non-auto racing fans. A life compiled by acclaimed European director Asif Kapadia through the interviews and dramatic lifestyle of Formula 1 racing, the documentary movie Senna eventually made it across Europe, South American and into North American this past summer. Fortunate enough to catch the movie in Toronto in August 2011, I had not seen such a master documentary film as to the first time seeing Senna. 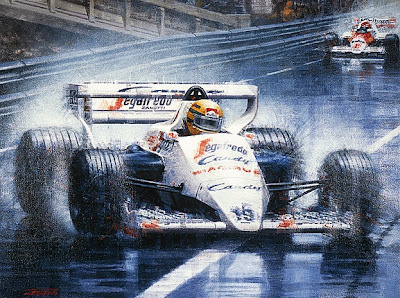 In honesty, when I recommended Senna, I knew I was not favouring a movie merely on my commitment to my motorsport passion. 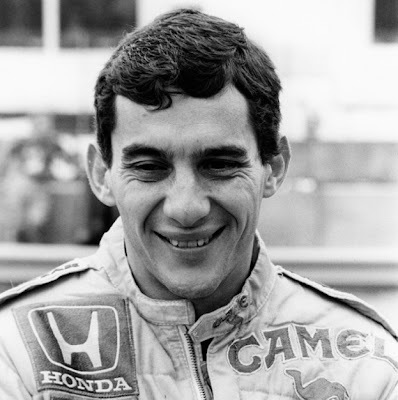 Senna was a unique time at the theater that a popular figure’s life was captured in such a well-rounded manner. In a detailed review on Automoblog.net, I spoke glowingly about the film and desire that I have convinced at least one or two others to see this documentary. Providing an honesty and impartiality rarely seen in even recent documentary films, Senna was by no means a “fluff piece” about the driver and his sport. Senna was especially brilliant in delivering a rich narrative of a man who changed a sport (and how the sport changed the man). From the start of his grand prix, viewers saw Ayrton Senna driving his Toleman Formula 1 car as a young man simply living his dream of high-speed auto racing. At no point was Ayrton Senna portrayed as the “Hollywood underdog”. The documentary film shows the legendary Brazilian driver’s conviction to Formula 1 with McLaren F1 was on display through the middle of Senna only to be rattled up until his fatal crash in the 1994 European Grand Prix. 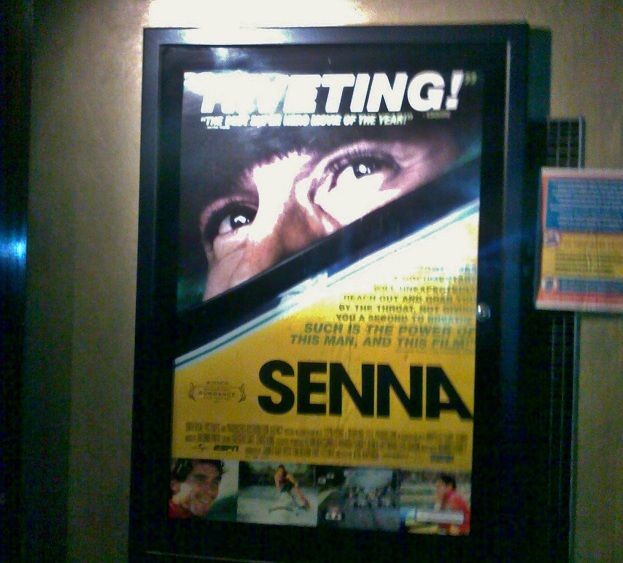 Such a wonderful piece of filmmaking, Sundance would only be the earliest award show recognition for Senna. Though 2011 and into 2012, Senna has been nominated 19 times total for 12 wins. 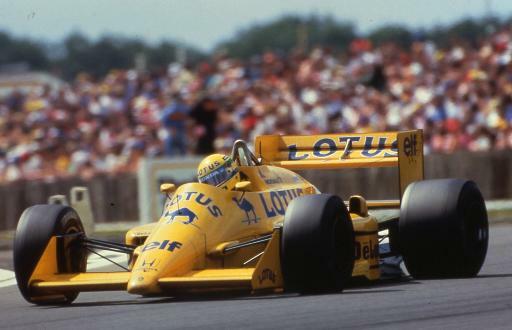 Winning prizes at the National Board of Review, Los Angeles Film Festival and the Melbourne International Film Festival, the highest-touted honours for Senna came from the recent 2012 BAFTA Awards where the movie received Best Editing as well as Best Documentary. Based on the success at so many other film honours, the snub at the 2012 Oscars seems even more bizarre. Perhaps I speak with a person with bias towards motorsports. Through my time blogging on this site (as well as my articles in other publications I have been fortunate to collaborate), it is hard for me to argue my complete impartiality. The entire auto racing world is a soulful, graceful and impassioned arena that not everyone quite understands or accepts. Getting lost behind the machinery, the sponsorship logos and isolated crowds who only claim attending auto races to see crashes, the people within the motorsports community (not just the drivers but the owners, crew members, track workers, etc.) are committed to be guardians to the an incredible display every time an race car’s engine starts. Physical as well as mental strain on drivers and crew member is an athletic ability shown all-too clearly in NASCAR, NHRA, INDYCAR or Formula 1 events. As the 2012 Academy Awards is being held Sunday, my point for writing this declaration for the Senna documentary was not meant to shame those for not picking the movie for an Oscar nod. Rather, it is my intent to properly honour a documentary that captures the spirit for which stories are told on film.